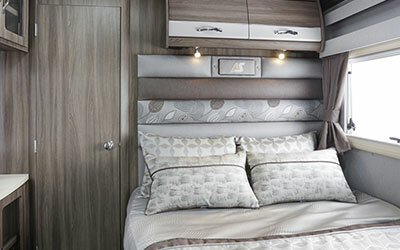 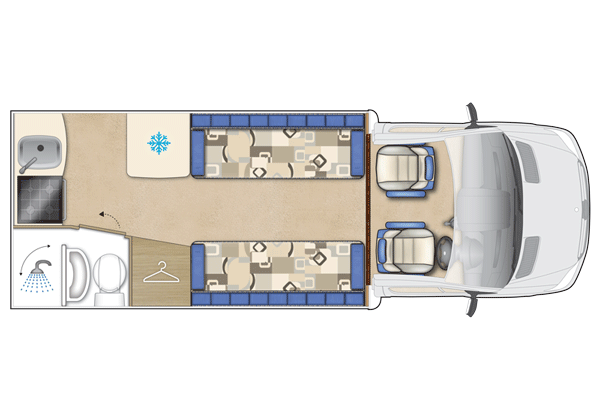 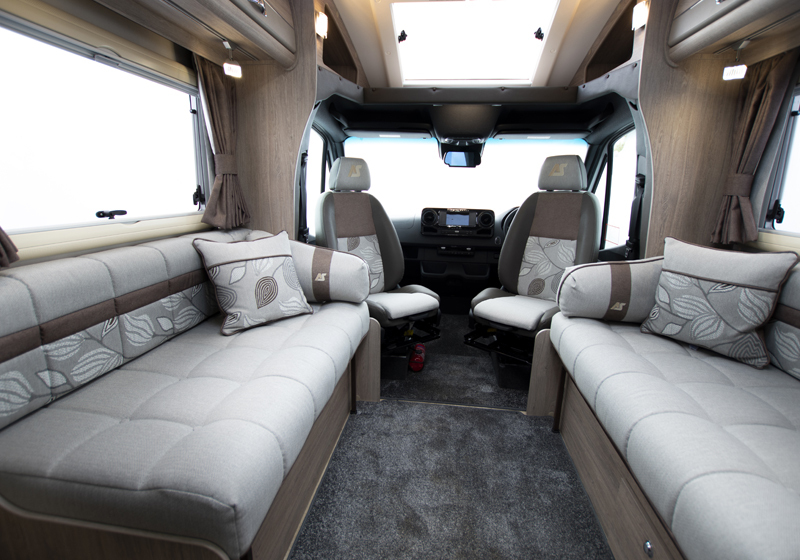 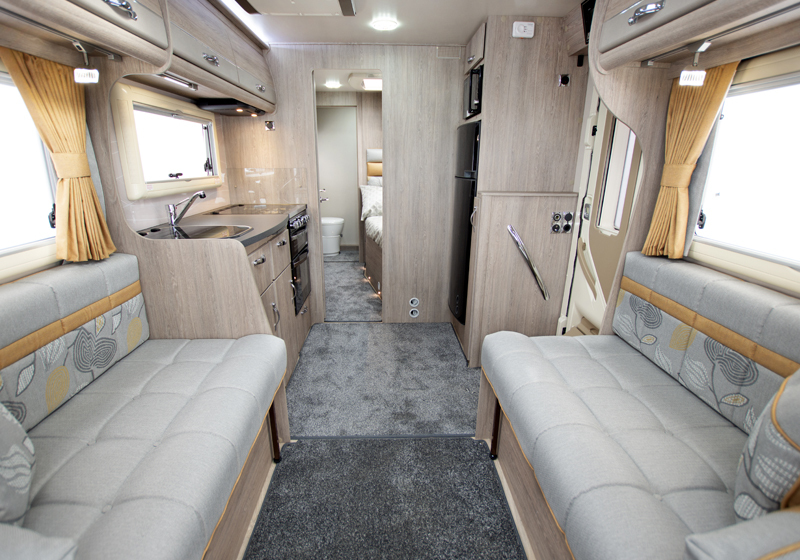 Mercedes is justly held in high regard for its engineering pedigree and the Mercedes chassis has been designed for luxury Motorhomes and campers, making Mercedes the perfect partner to form the foundation of our Flagship Motorhome range. 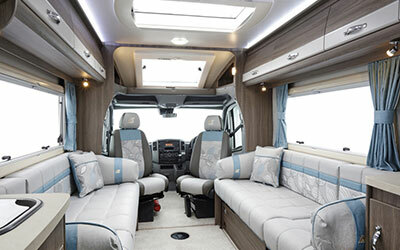 In addition to motorhomes and campers we also have a large range of luxury van conversions available. 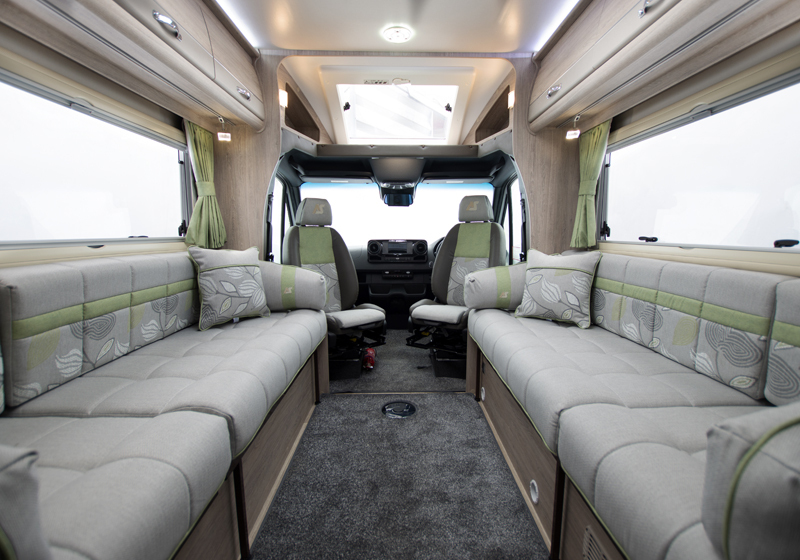 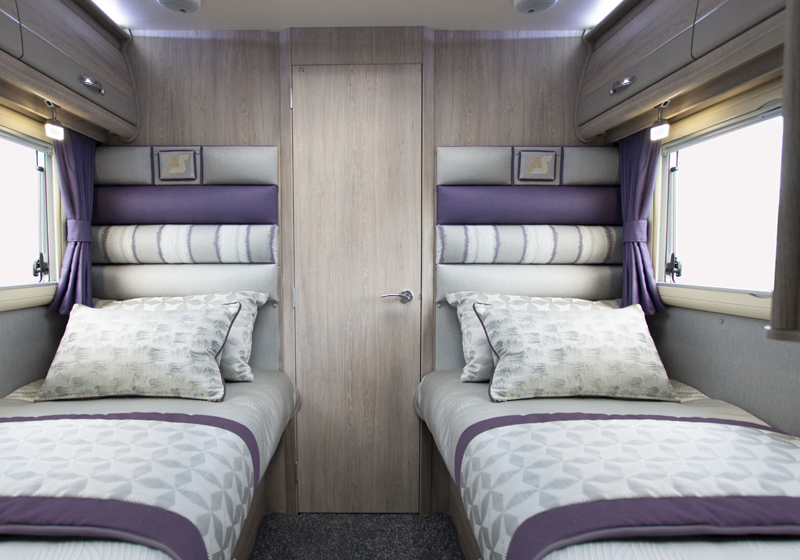 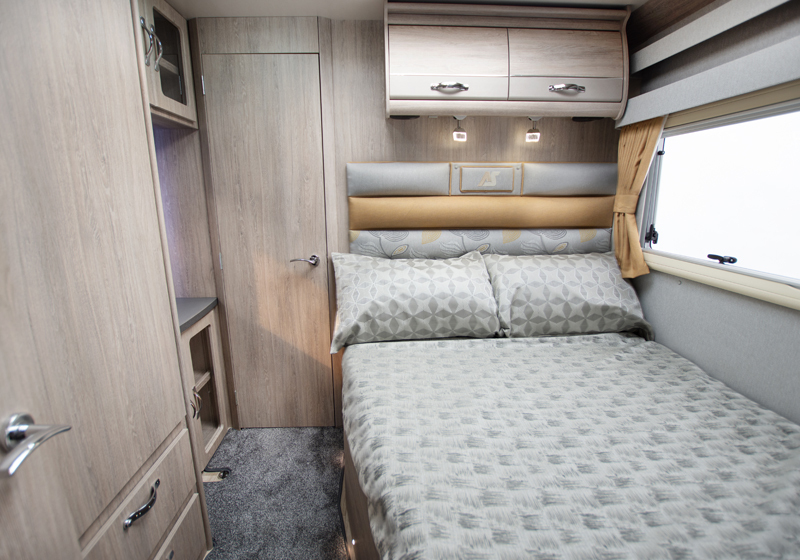 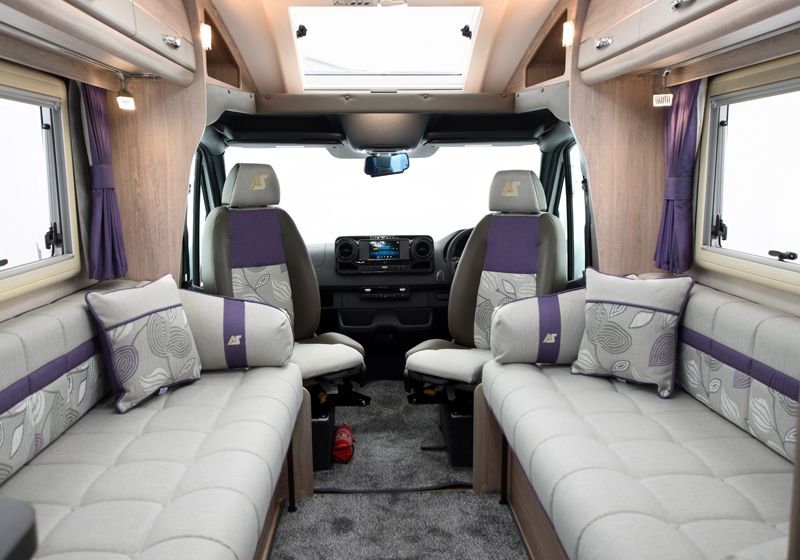 The Burford offers aspirational decadence for the discerning camper van owner looking for the space and comfort normally associated with a tag axle Motorhome but crucially on an economically lighter rear wheel drive single axle Mercedes chassis. 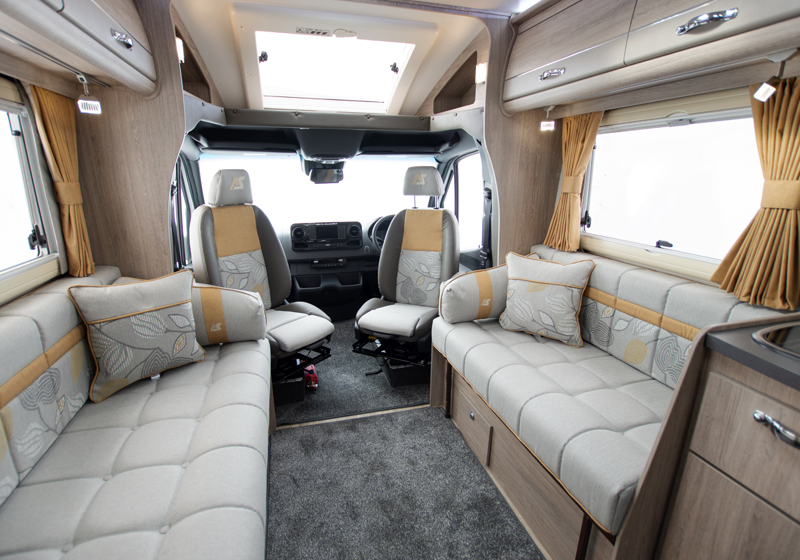 The front provides a spacious lounge with a fully featured kitchen leading into a true flagship of a rear bedroom with a full width en-suite washroom whilst the Mercedes offers unprecedented driving comfort and is feature packed with computerised driving aids ensuring even the longest journey is a pleasure. 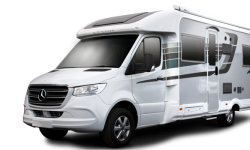 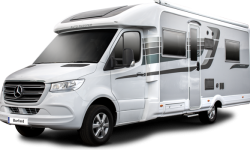 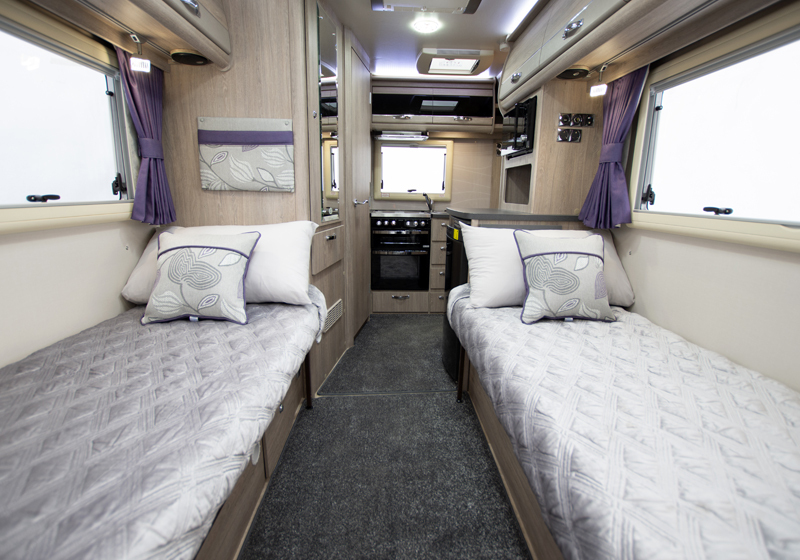 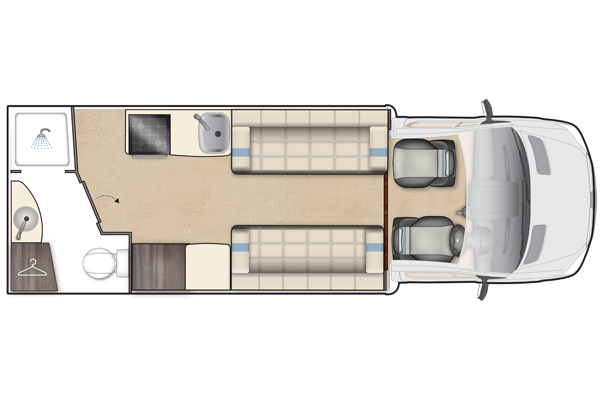 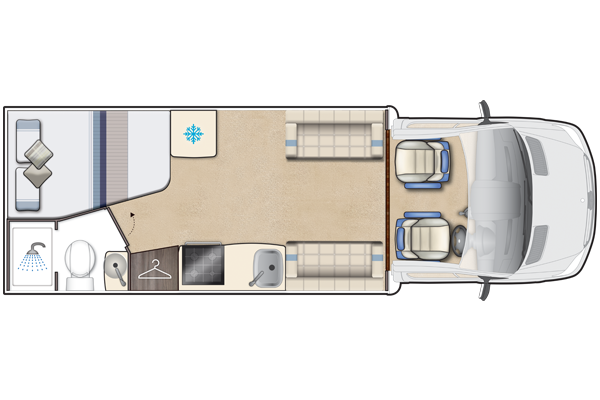 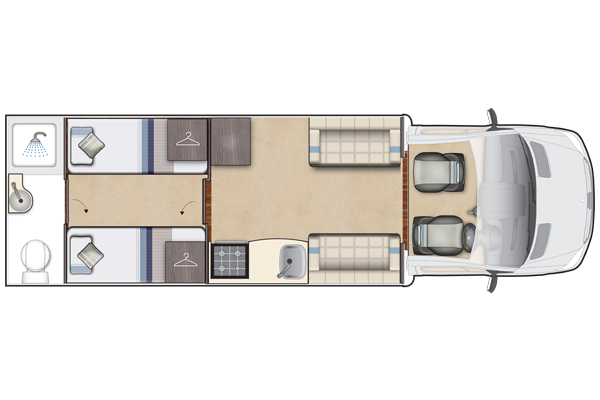 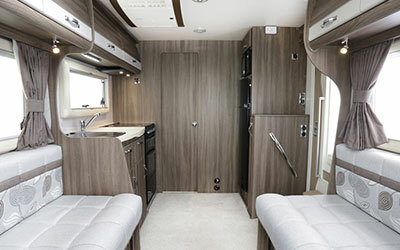 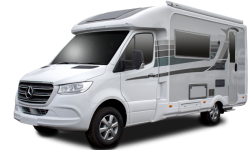 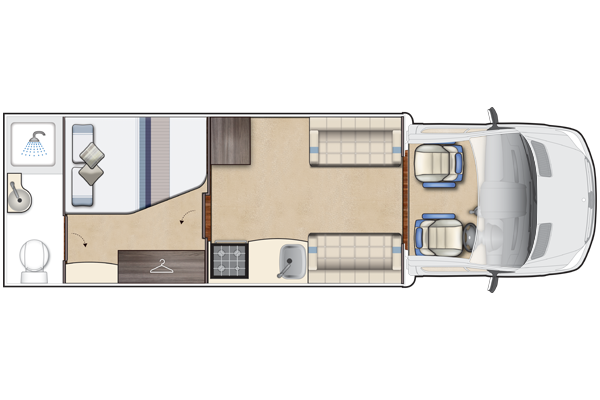 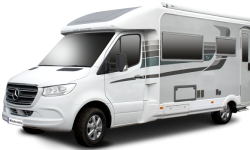 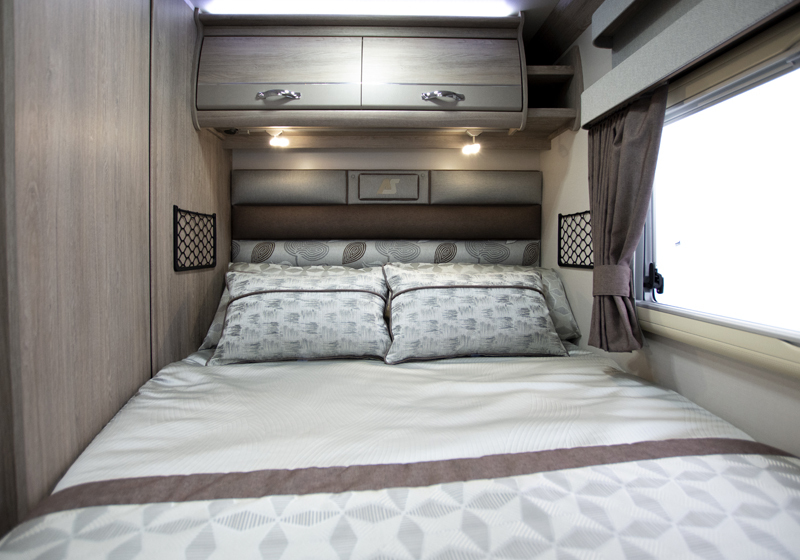 The Burford Duo offers aspirational decadence for the discerning motorhome owner looking for the space and comfort normally associated with a tag axle Motorhome but crucially on an economically lighter rear wheel drive single axle Mercedes chassis. 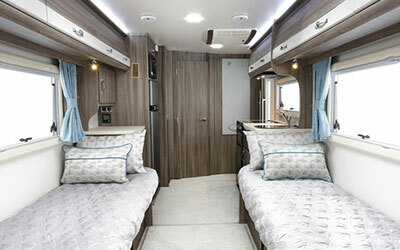 The front provides a spacious lounge with a fully featured kitchen leading into a true flagship of a rear bedroom with spacious single beds and a full width en-suite washroom whilst the Mercedes offers unprecedented driving comfort and is feature packed with computerised driving aids ensuring even the longest journey is a pleasure.